Nirog Street, one of our incubatees have published their success story for their ground breaking anti-diabetic Ayurvedic formulation by Innoveda under the aegis of NirogStreet - Diabe 250 . 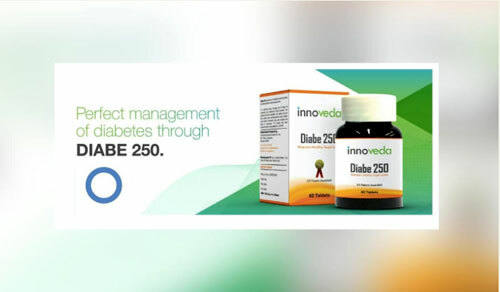 Supported by the US patent, Diabe 250 helps to maintain healthy sugar levels for diabetes patients. It has been prepared by an expert team of researchers and scientists at CSIR-IIIM and comes after a clinically proven research of more than 10 years.